Our Lightweight & Portable Seabotix LBV300S2 ROV operates to a Maximum Depth of 305 Metres (1000 ft.). All of the equipment required can be packed in 4 pelican cases weighing only 300 lbs. 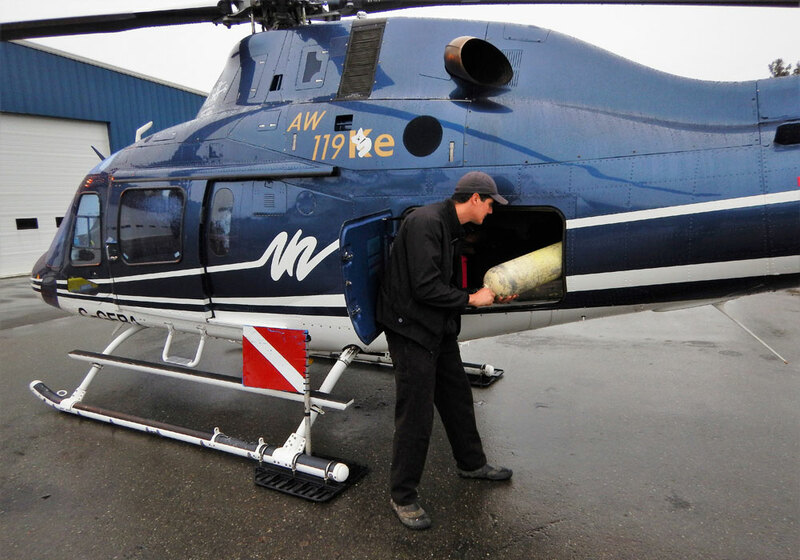 making it very easy to us transport the equipment to your location quickly and easily. 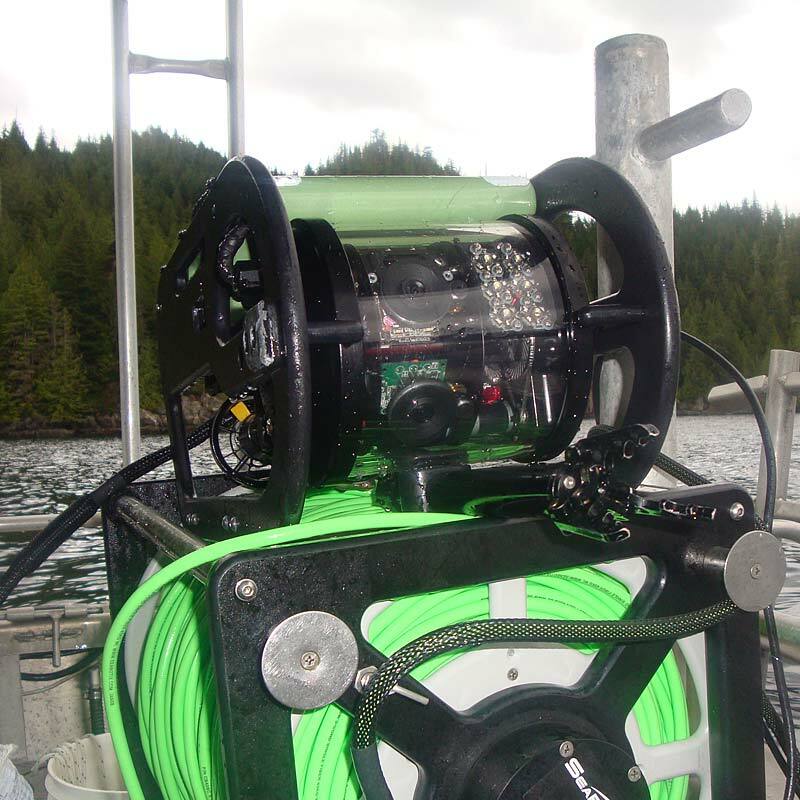 Our “state of the art” ROV allows us to access small and remote areas with ease, providing our clients with an excellent return on investment. There is no costly and time consuming bulky, cumbersome generators or topside boxes to set up. The Seabotix LBV300S2 ROV features excellent Sizing and Imaging Capabilities. The laser scaling capability provides crystal clear images in real time, and the ability to estimate size. 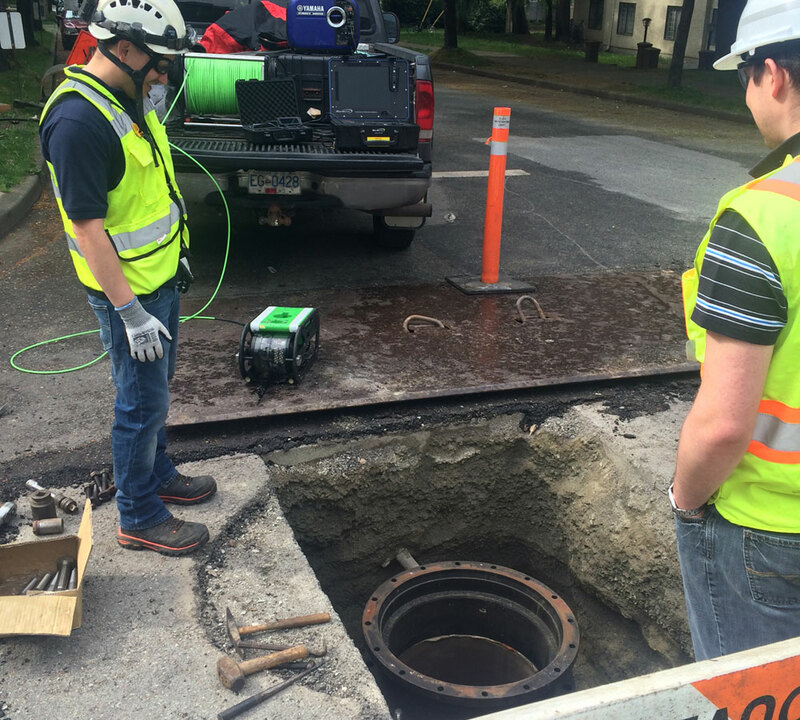 This capability is important for scientific research or inspections involving structural integrity. The three pronged manipulating arm can retrieve objects weighing up to 40kg (88lbs) in water. However, we are not limited to the lifting capabilities of the arm as we can attach a large lift line to the ROV and lift any size object. We also have the ability to cut up to 5/8 rope with our manipulators cutting attachment. 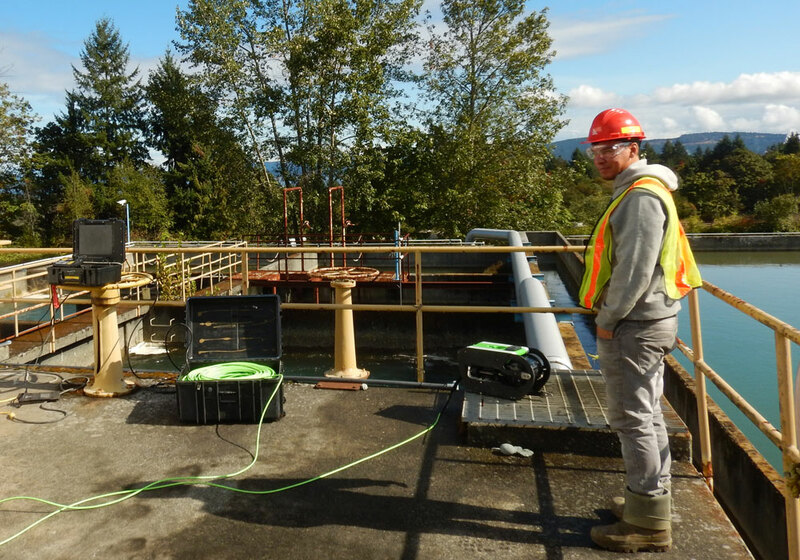 Our TrackLinq tracking system allows us to quickly navigate to objects at a distance or in poor conditions, and mark their position for a dive team to access. We always know exactly where the ROV is in the water, avoiding wasted time. 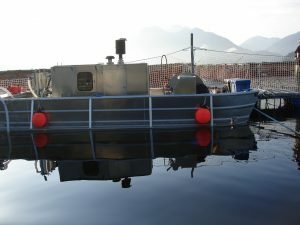 This vessel is 23 feet in length and is outfitted with a sounder, EPIRB, GPS, electronic plotter, radar, 3 VHF radios, davit arm with capstan, dive tank holders and a small heater. It is powered with a 150 HP Optimax Mercury outboard and cruising speed is 22 knots. 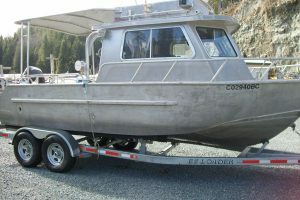 This vessel is 21 feet in length and is outfitted with a sounder, EPIRB, GPS, electronic plotter, radar, VHF radio, dive tank holders and a small heater. It is powered with a 115 HP Optimax Mercury outboard and cruising speed is 25 knots. 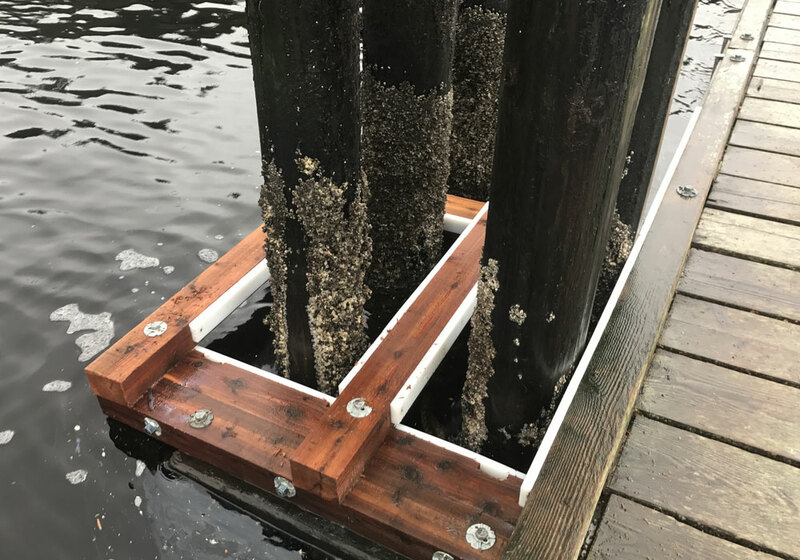 SeaVeyors also provides highly rated maintenance services to the North American marine industry: underwater marine growth removal utilizing rotating head for net surfaces or zero thrust wants with turbo nozzles for barges, floats, pilings and docks. 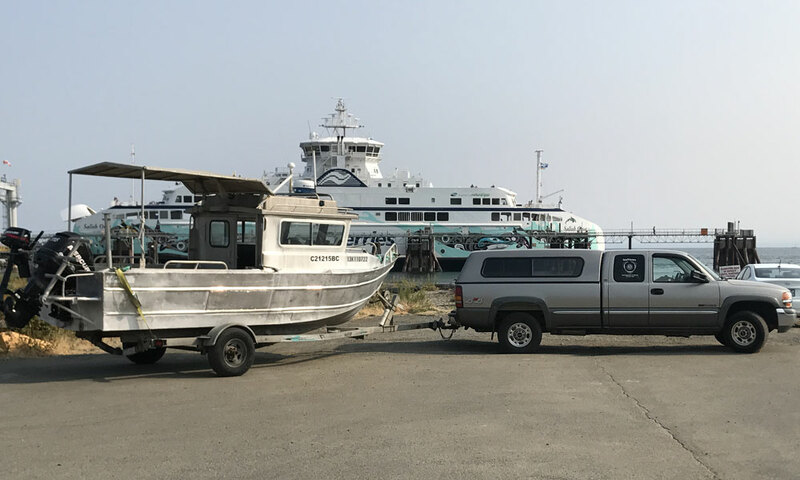 SeaVeyors utilizes a wide variety of vehicles to quickly respond to our customers’ requirements anywhere, even if they are in remote areas. 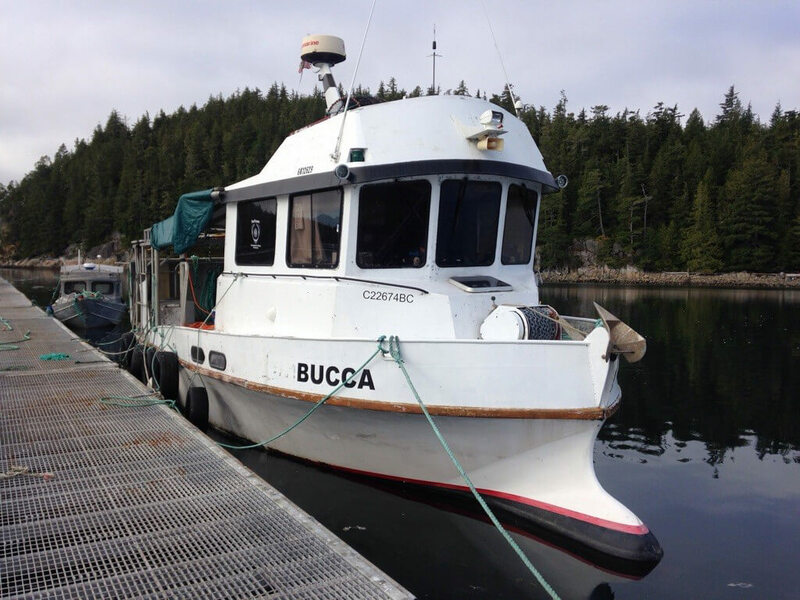 We are a Canadian owned business with over 58 years of collective experience in the commercial diving industry we are a leading commercial diving company on the Island, and are very hands on and personal.